This stylish Kia Soul is available through Zipcar’s site. Learn more about the car sharing service here. 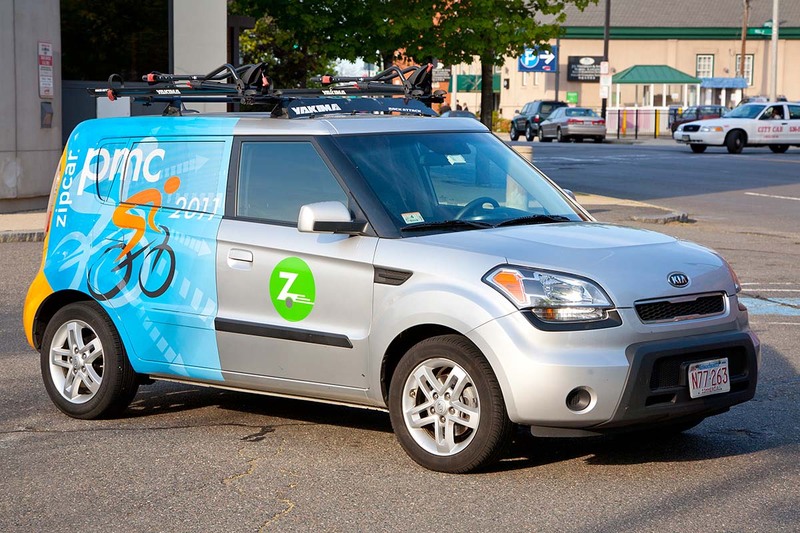 For every hour you reserve a PMC wrapped Kia Soul, Zipcar will donate $2 to the PMC. 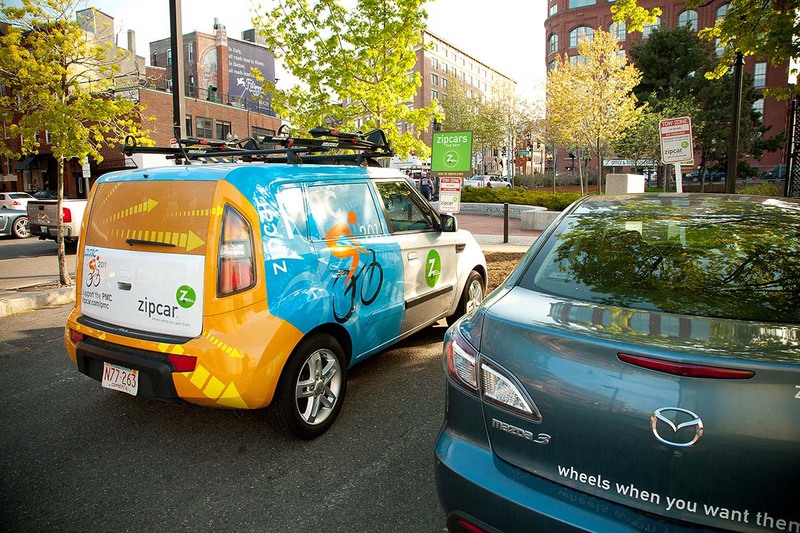 In addition, Zipcar is PMC heavy hitter team. 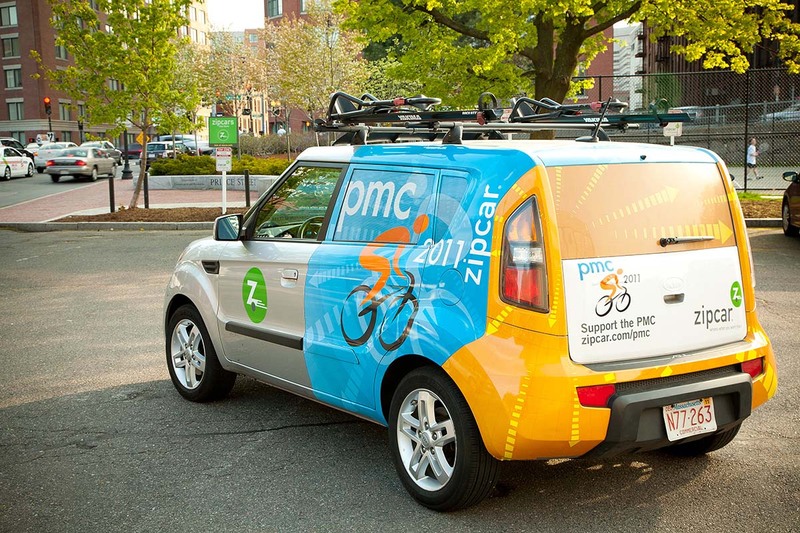 Team Zipcar is entering its 5th year riding in the PMC and has grown to a team of 22 riders with a goal of raising $150,000 this year.